May you find great value in these Ego quotes and sayings. The ego is willing but the machine cannot go on. I try not to have too much of an ego. I don't get into this ego thing. 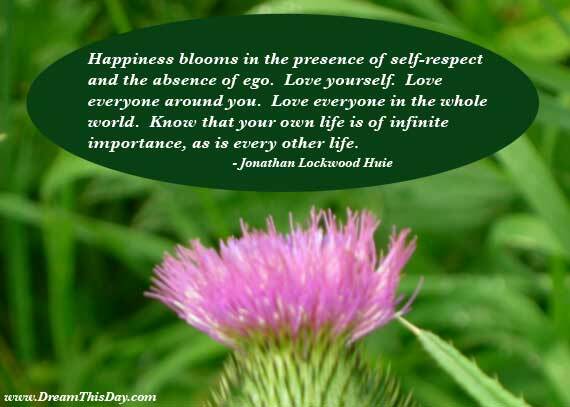 Thank you for visiting: Wise Quotes about Ego.